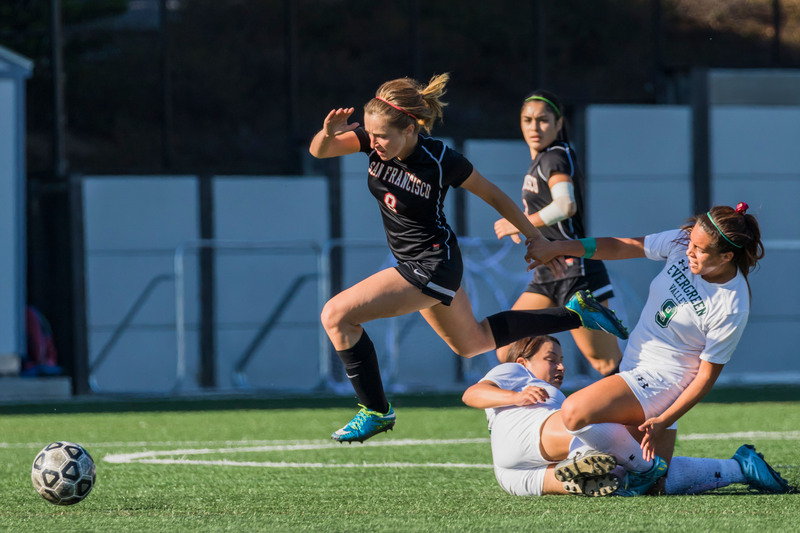 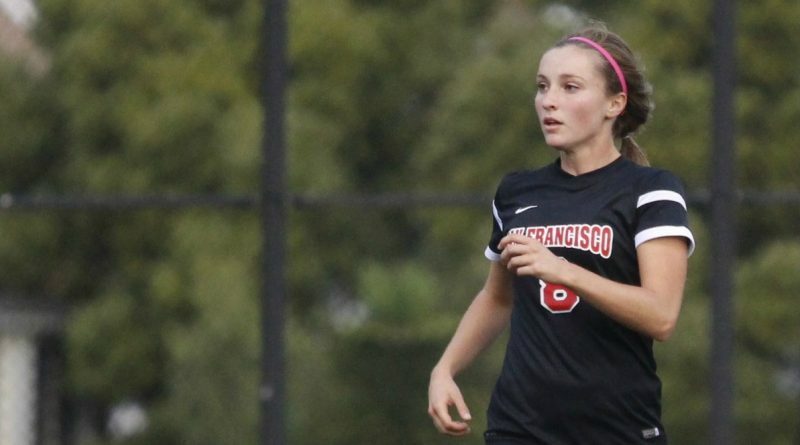 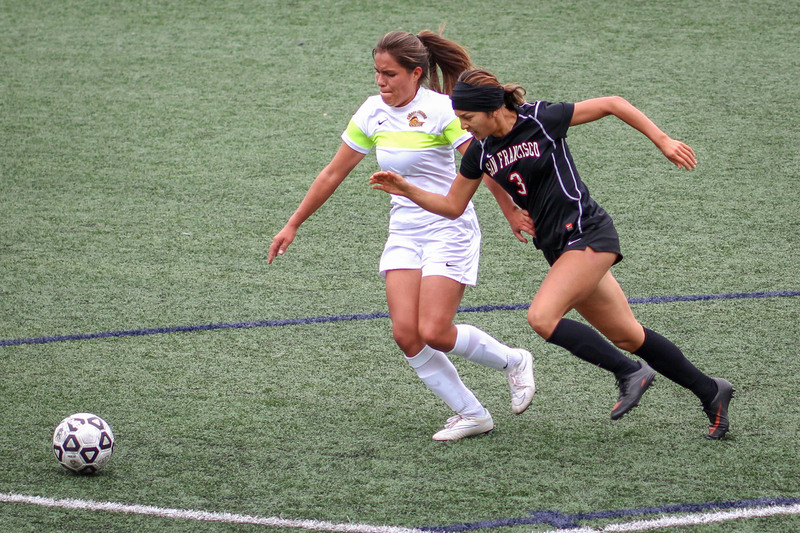 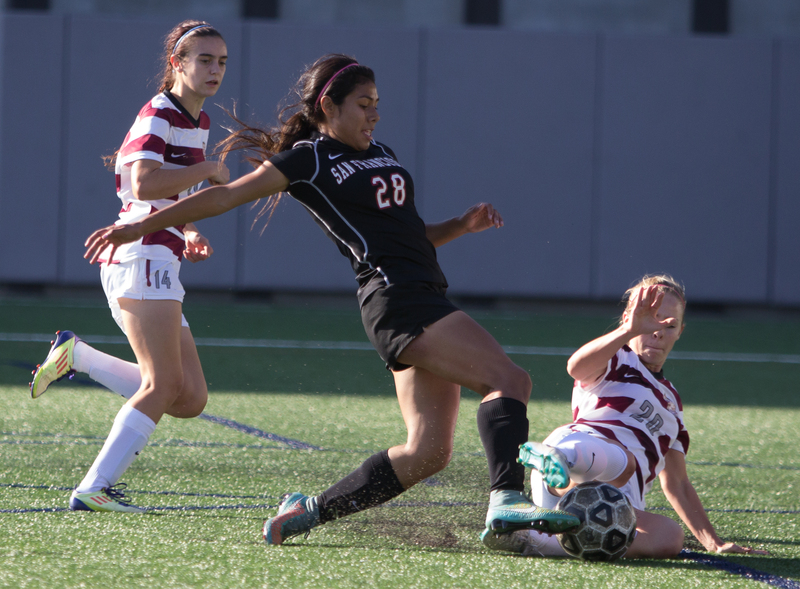 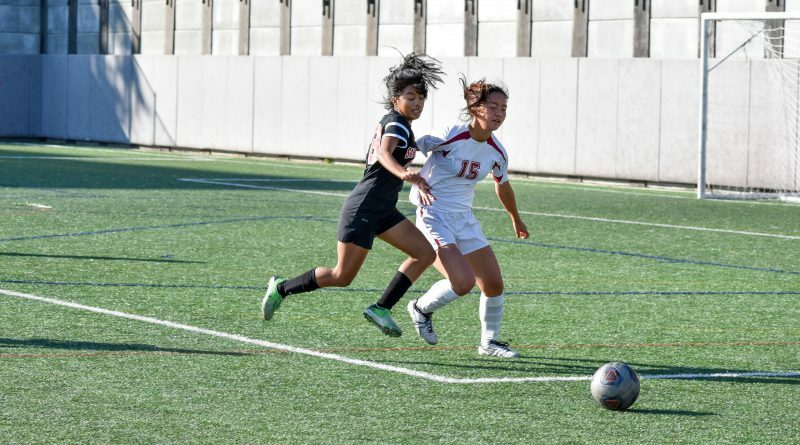 On a team with as much talent as the City College women’s soccer team, it can be hard for a player to stand out. 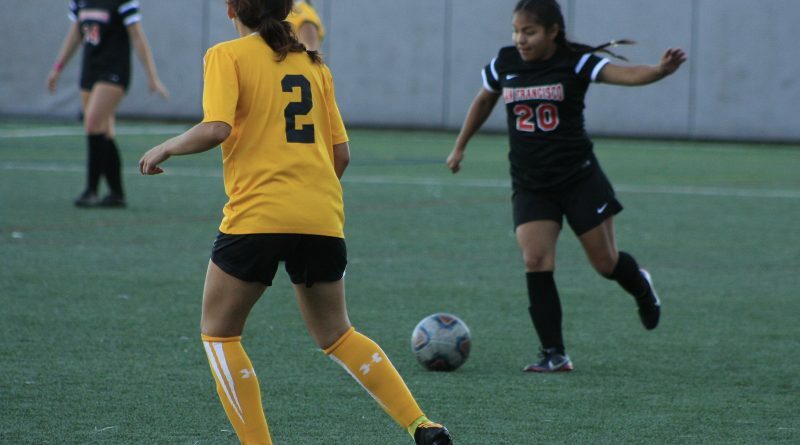 But sophomore forward Jesse Bareilles is setting herself apart from the rest of the pack with her incredible performance on the field and in the classroom. 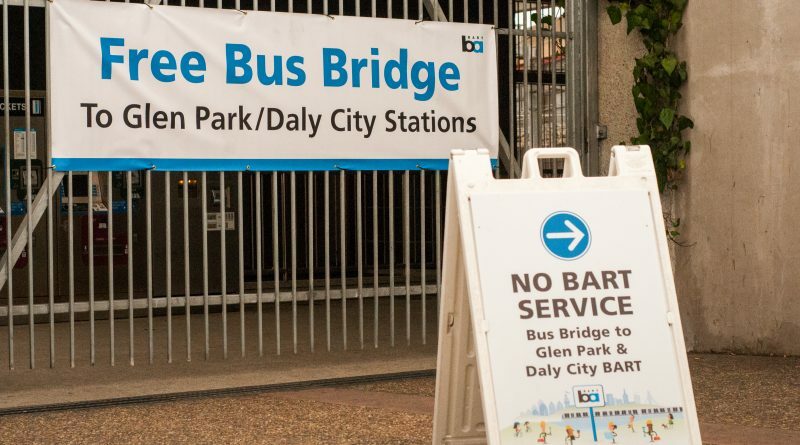 BART closures, new coaches, and more.